During an interview with Saturday Beats, Mr. Real who has become a big deal since his Legbegbe song became a hit, spoke about his rise to stardom. The street-hop fave revealed that he has had to travel a rough route to becoming famous. He shared the story of how his family members advised him against pursuing a career in music. He said, “I have been doing music for over 10 years now. But you know in life when it is not your time, there is nothing you can do about it. All this while, I have been working and waiting on God for a breakthrough. Once God says it is your time to shine, no man on earth can stop you from shining. Before my song, ‘Legbegbe,’ I was only doing free shows. But it is a different story now. Sadly, his father died last year and could not witness the success his son had achieved through his music career. The singer said that it was one of the regrets he has had to live with in life. “My father is no more; he died last year. I feel bad that he is not alive to see my growth in the music industry, but I am certain he would be happy for me. My mother died years ago too. But I have six younger siblings to look after. Though my parents are dead, other family members, who wanted me to quit music, can at least see that my consistency has finally paid off. Once you believe in yourself, the sky is your limit and nothing can stop you,” he said. 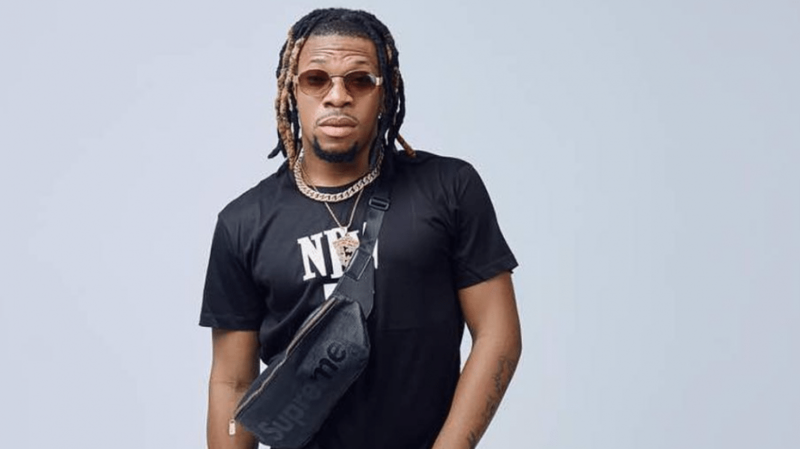 0 Response to "I Disobeyed My Father Because Of Music – Mr. Real"